MSPs and VARs do not want to be bothered with doing sales forecasts for vendors or dealing with inexperienced channel reps or getting bombarded with calls as to when the next deal will close. 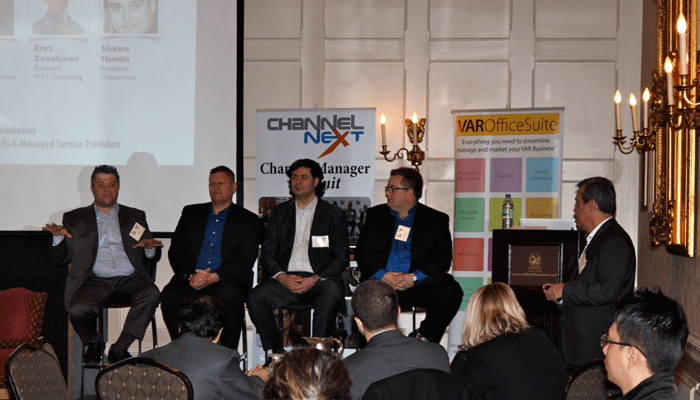 This was the general opening sentiment from the panel of VARs and MSPs at the recent channel manager summit. 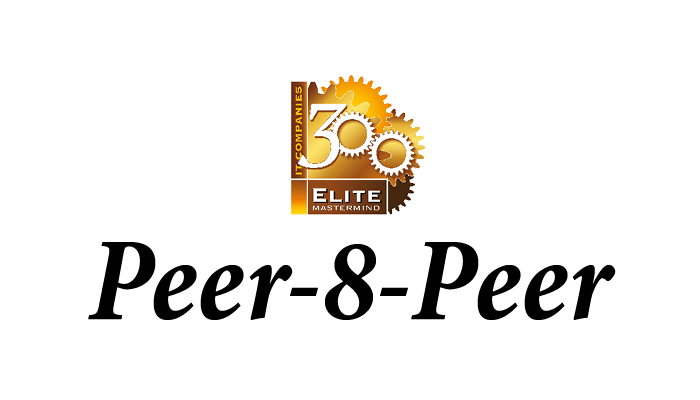 Every year, we host a peer group session for vendors to learn and exchange some channel development ideas from distributors, VARs, MSPs, ITSPs, Market Research, News Media and other channel marketing experts. It’s the pre-event warm up for the Reseller Choice Awards and Best Managed IT Companies Awards gala. 1. 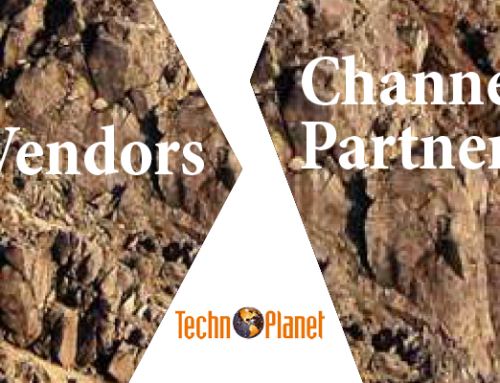 What do channel partners need in order to build stronger partnerships with vendors and distributors? A panel of 4 MSPs (Joe Ussia, President of Infnite IT; Miguel Ribeiro, President, VBS IT Services; Erez Zevolunov, President of M.I.T. Consulting and Shawn Huelin, President of Discovernet Limited) talked candidly to the vendors on all sorts of topics. Vendors should hire experienced and qualified channel representatives to engage with the channel partners. Untrained rookies will not get the job done as it could easily frustrate the partners and worst, derail the partnership (we are not there to help you train your channel account managers!). More support for generating leads (and marketing) is welcomed. Not just receiving leads, but helping them to prospect their customers and extended communities. Support in the form of content and funding. 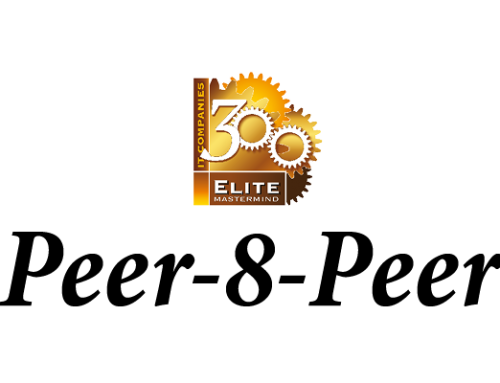 Bring marketing programs to the table that have been proven to work! Better on-boarding and training/education on the solutions is mandatory. Sending partners to a web portal or an e-guide to read will not cut it. Best to have vendor run through the training onsite or at least virtual with the partner. Bring whole solutions that are proven and ready for market. Offering a piece of the solution and expecting that the partner will pull together the other components will likely fail. That said, some partners do like to add their development component to build their Intellectual Property. Reasonable profit margins is a minimum requirement as channel partners need to pay their staff and facilities. Incentives are nice, but they are not predictable. Higher profitability motivates channel partners to sell more. Stronger go-to-market collaboration is required and forget boilerplate type marketing activities like third-party telemarketing to some random list for leads or sending postcards with their logo. Instead, do sensible digital marketing to generate awareness and leads for sustainable sales demand or invest directly into their sales team to do the prospecting. Simplified channel marketing programs that does not require jumping through too many hoops, will yield wider adoption by channel partners. There is simply no time to waste navigating through a complex program that requires too much effort to process. 2. What are the 12 trends that are molding the channel and what does it mean for the vendors? Conversation should be around Cloud and recurring revenue, where possible. This is the hot spot where the channel partners and end-users are engaging. Vendors with this type of play will get more attention. Channel is shrinking so need to keep a steady stream of new recruits. Over 1/3 will be retiring within the next 8 years so keep on replenishing with new partners before they disappear and you are left blindsided. Partners are retiring or getting bought or going out of business every year. Best to be always in recruitment mode! Channel is being disrupted by new players so need to understand who they are, what they do, why they do and what they need. Need to have a specific plan for partnering with them as they are not like the traditional channel partners. If you do not know these new players, get to know them sooner rather than later. Channel has a lot of smaller companies so need to ensure you work with them on their level. Time is scarce. Resources are scarce. Skills are lacking. If you can come up with an effective formula that will help them drive your sales, then you will win bigger and faster. Channel is being attacked by direct-as-a-service models so need to have a clear channel-friendly game. If you are asking for channel partners to commit to you, then you cannot be selling directly to their customers. Sounds like common sense, but some vendors still do not get this fundamental business concept. 3. What are the top market predictions in technology? IDC presented the full spectrum of the market trends. Did you know that Canada was the only market showing growth in PC sales? Every year, we enjoy the technology market trends and predictions from Tim Brunt of IDC. You need this research data in your hands to make better decisions! If you want to get access to this important content, please request and we will pass on the contact. Or, mark your calendar to attend the next Channel Manager Summit on February 1, 2018 so you can get it all for FREE and ask questions! Yet another big reason to make this event an important annual pit stop in your channel development journey! 4. What are the best ways to empower your channel partners to sell more? We have an army of the best business coaches for channel partners whose mission is to help VARs, MSPs and ITSPs to build a bigger, better and stronger business. Four of the best coaches share their findings with the vendors and distributors (Randal Wark, VARMasterMind; Rick McCutcheon, VARCoach; Aline Ayoub, Ayoub HR Consulting and Marie Wiese, Marketing Copilot). Stop selling and start helping was the underlying message. Why are your bottom 90% of channel partners not selling your products as much as you would like? You could keep badgering to buy or you can start helping them to sell. Partners need help to transition into the right business model or they risk becoming marginalized in the channel. If some of your partners are caught in this group, then you may loose them at some point. They need the proper skills to market, sell and hire the right people. Without these fundamental skills, they will not be efficient hunters to find you new business opportunities. You will either have to constantly feed them with sales leads or teach them to become better hunters. They need more business support to become a more effective sales force. Invest your marketing development funds wisely to empower your channel partners to improve their game. Rewards them not for selling only, but for achieving the desired behavior. If you want to know how to do this right, then check out 4 resources that we offer to help channel partners to rock their business and sell more! 5. 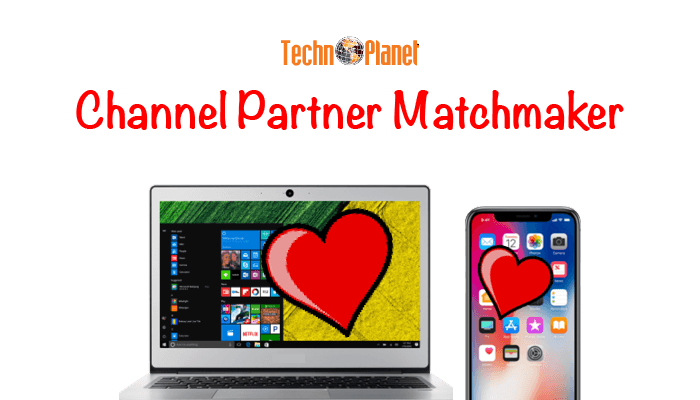 What are channel partners and their customers doing and thinking? 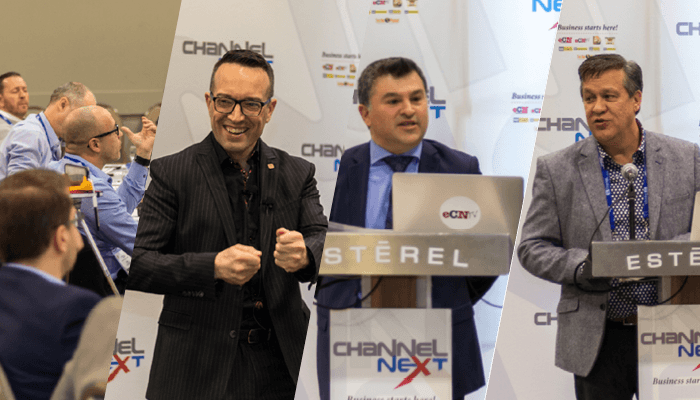 Majd Madina, Country Manager at CompTIA, shared their annual survey research that they do with channel partners and their customers to see how both sides are aligned. The report highlights the trends as well as all sorts of interesting market data points in the channel. 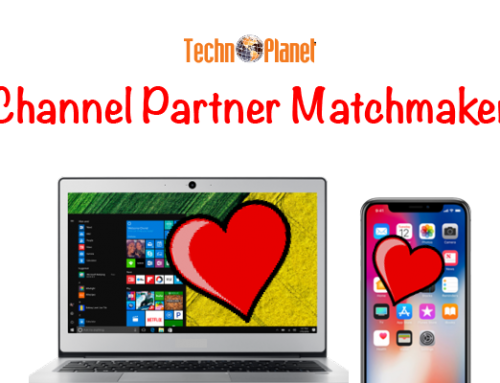 What channel partners are focused on seems to be quite different from what their customers are looking to get from them. An important finding was that since partners are not in proper alignment with end-user expectations, they are not early enough in the buying decision process. That’s one way to miss the boat! 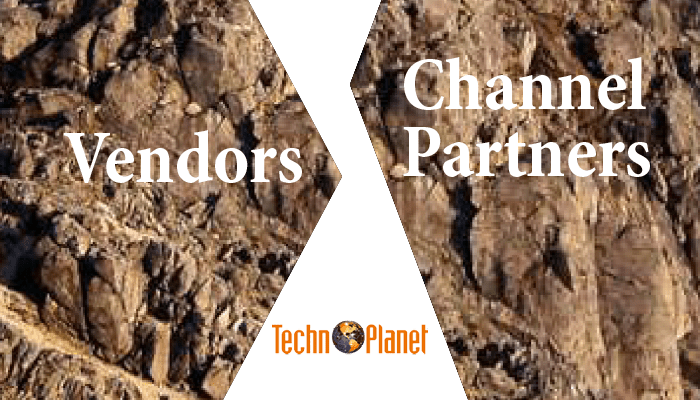 While some of this information may seem out of the realm of vendors, it is wise to know what is actually going on with your channel partners so you can be smarter with your channel tactics. If you want to get more information on this study, please contact us. 6. 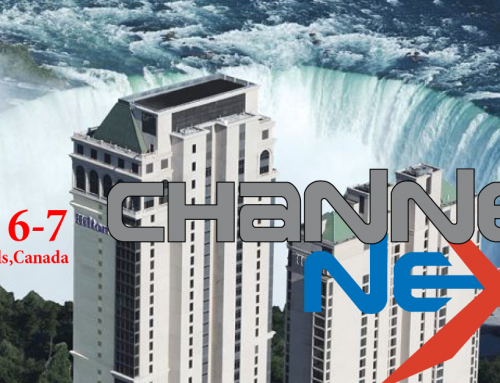 What is the past, current and future perspective of the channel from a leading distributor’s point of view? 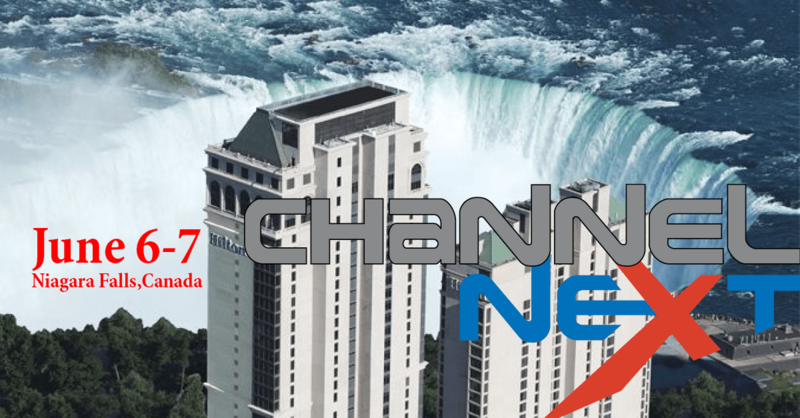 Watch my full 30-minute fireside interview with Rick Reid, President of Tech Data Canada at www.ecntv.tv. 7. 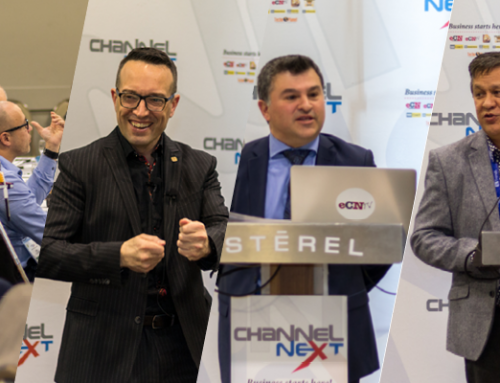 We also introduced a new channel development tool to help channel partners generate sustainable sales demand. It’s called eNewsletter-as-a-Service and it’s a game changer for vendors to communicate to the end-users of their partners to generate sustainable and predictable sales demand. Ask us for more information. Well, that’s the most that we could pack into a 4-hour session while answering questions from the vendors and distributors. If you have never attended one of these summits before, mark your calendar for February 1st, 2018, as that is when the next one will be. We only do one every year so if building a more successful channel business is on your radar, then do not miss this!